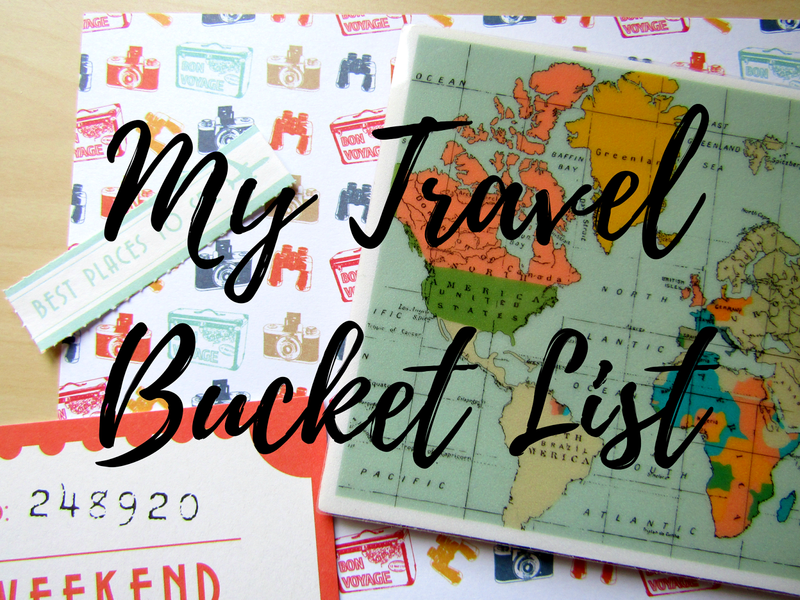 I consider myself to be a semi well travelled person but whenever I go somewhere I always come back wanting to go somewhere new and experiencing different places, here are some places I really want to go to. My heart is in London, I have been there twice and when my stay is over I always want to stay there for much longer. It is such a beautiful city and there are so many things to do between all the sight seeing and of course, The West End. One of the reasons I love this city is there is no language barrier. I also love the London accent and normally end up coming home with one. I have always wanted to go visit Hollywood, as my dream for becoming an actress is still buried in my soul. The weather is good all year round and it doesn't rain every 5 minutes like here in Ireland. I would love to visit both LA and San Francisco. I might see a few celebs when I am over there, I don't know how I would react. I have been learning French for 5 years and I love the language. I was in France 4 times already in Chambéry, Saint-Jean-de-Monts, Paris and Carnac. I love the French culture and I always want to go back. I would love to live in France for a little while. I really want to go back to Paris as I didn't get to do much sightseeing as I was in Disneyland for my whole stay. New York, The Big Apple, I feel that there is always so much to do there. I have never been but I want to see the Statue of Liberty, walk in Central Park and hit the shops. Also, Broadway. I love musicals, I'm not a huge mega fan but I love a good musical or play. I feel like I could spend all my life savings shopping in New York especially in stores that aren't in Ireland, Sephora I'm looking at you. Why not go to the southern hemisphere? I love how Australia is warm all year round but I would probably go during the Winter as I don't want to burn to an absolute crisp. I would love to visit Sydney Opera House, go diving in The Great Barrier Reef, see Ayers Rock or just chill on a beach. I think Australia is so picturesque and beautiful. Fab post gal! Legit my travel bucket list is as tall as me. All I want to do in life is travel! Thanks for commenting Ailbhe! I had to narrow down this post as it would have been way too long otherwise. I might do a part 2 in the future. Thanks for commenting Kate! You lucky thing, I would love to go to New York but I have no plans to go for the next few years but I definitely will.